Smart Joint is the manufacturer of high density polyethylene (HDPE) pipe &fittings, and fusion machinery which are sold world widely through our distribution partners since 1992. We are a fully-fledged ISO certified company. With more than 20 years’ experience in manufacturing, Smart Joint has the know-how in polyethylene systems and is dedicated to focusing on the future and current technology. 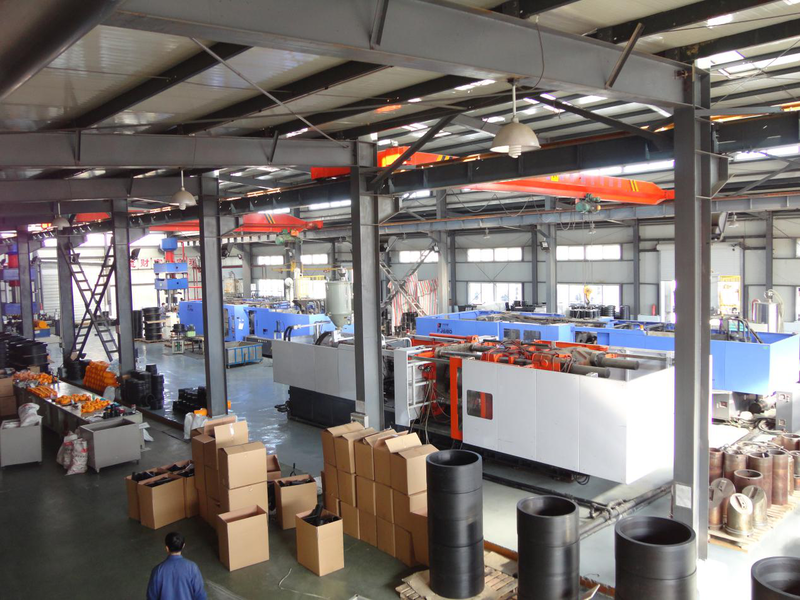 With full lines of products, innovative R&D team Smart Joint are keen to be your one-stop factory for HDPE fittings, fusion machines and other special requirement. 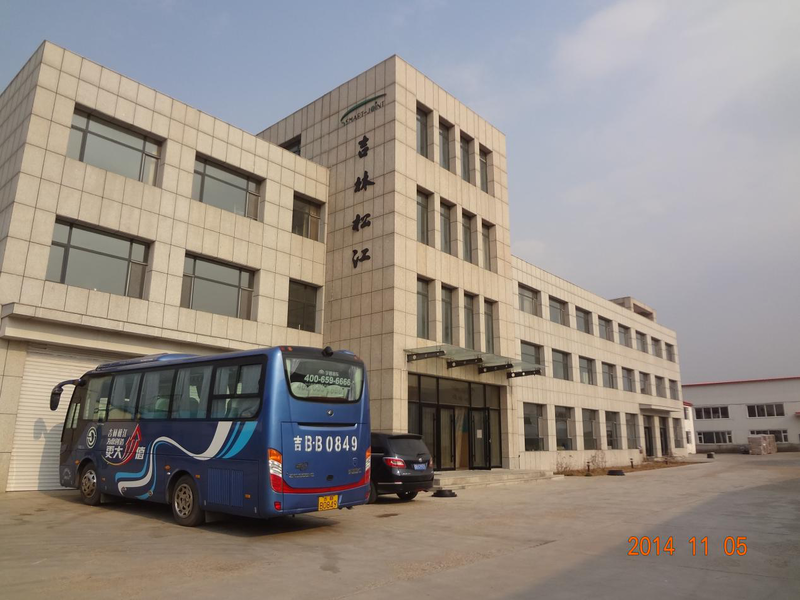 With new market development, smart joint developped new products PERT II pipe and fittings, PPR/PPH fittings, PP compression fittings for irrigation, and outsource some related products such as backing ring, valve, pump ect for customers.